He says, that in the case of the Ecodesign Directive and electric hand dryers “asking the wrong questions has led to baffling policy conclusions” and that “a policy intended to reduce environmental waste and improve public health may end up doing just the opposite”. 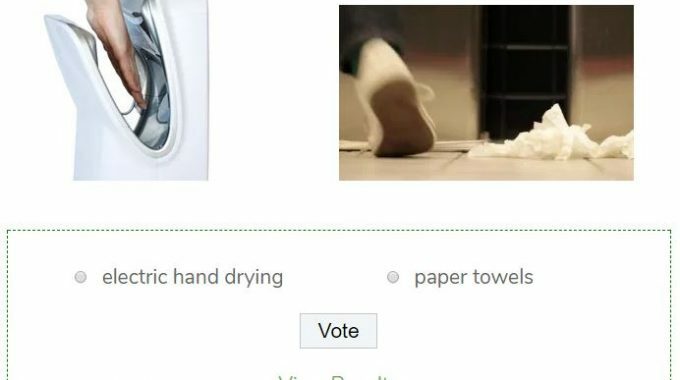 QUIZ: How much do you know about electric hand dryers? 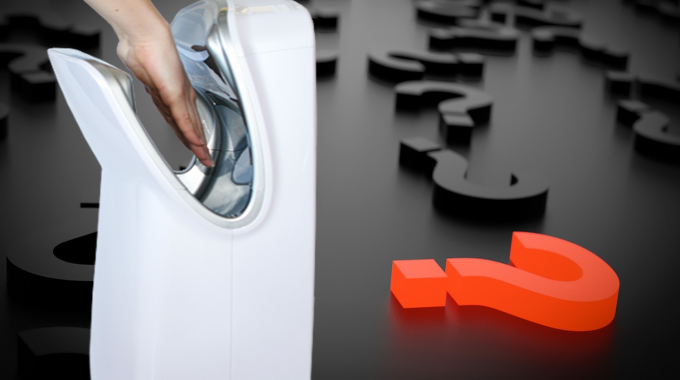 Test your knowledge about electric hand dryers and become an expert! There is only one right option in every question. The electric Handdryer Association (eHA) has officially commenced its mission to promote all relevant electric hand drying interests worldwide. The eHA’s founding members, consisting of renowned global hand dryer manufacturers, came together at the InterClean Amsterdam, the largest professional cleaning exhibition, to officially launch the organisation after a fruitful discussion. 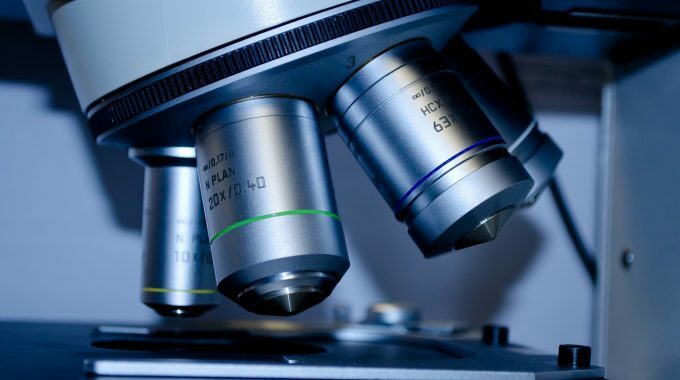 The primary focus of the eHA is to represent the industry with one voice on relevant regulatory matters and in the court of public opinion.